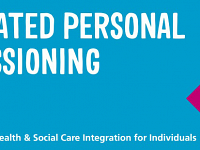 Do you have an interest in or experience of personal budgets and personal health budgets? 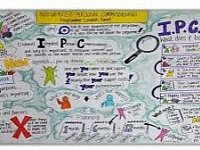 We would like to invite you to the next IPC co-production workshop on Wednesday 20th Dec 1.30-4pm at The Circle, 33 Rockingham Lane, Sheffield S1 4FW. 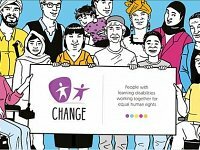 CHANGE are hosting a series of sessions about Integrated Personal Commissioning for people with learning disabilities who have an interest in or experience of Personal Budgets.